Specialized Riding Areas are designed to provide a wide range of riding features and elements for specific riding styles and disciplines. 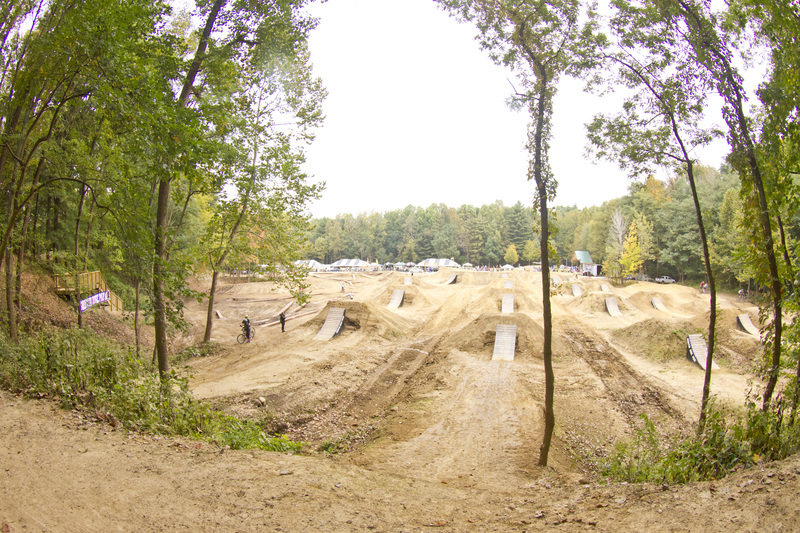 The “LZ” Terrain Park is designed to provide competition level riding elements and venues. 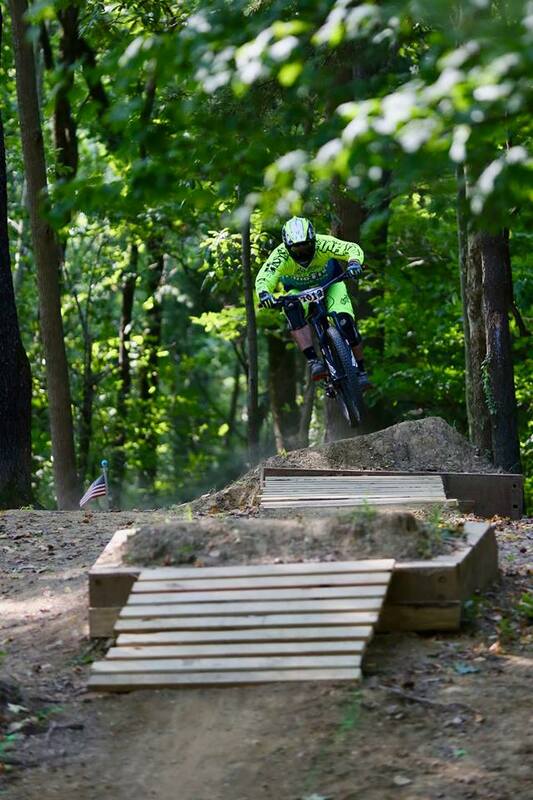 The “Basic Training” skills park is dedicated to developing the core riding skills. 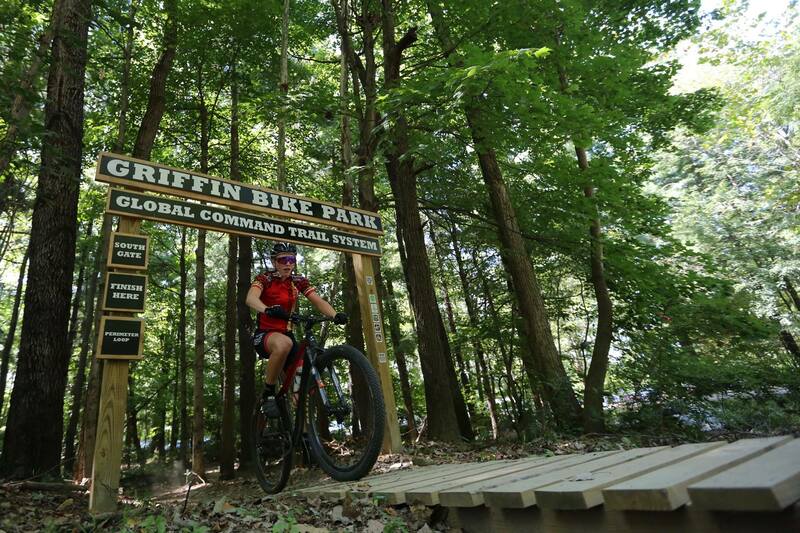 A one-mile kids loop trail provides first timers with a taste of real mountain biking, winding through a grassy meadow and the rolling contours around a small lake in the woods. With more than 20 optional, technical skills features along the way, the trail doubles as a skills trail for more advanced riders. 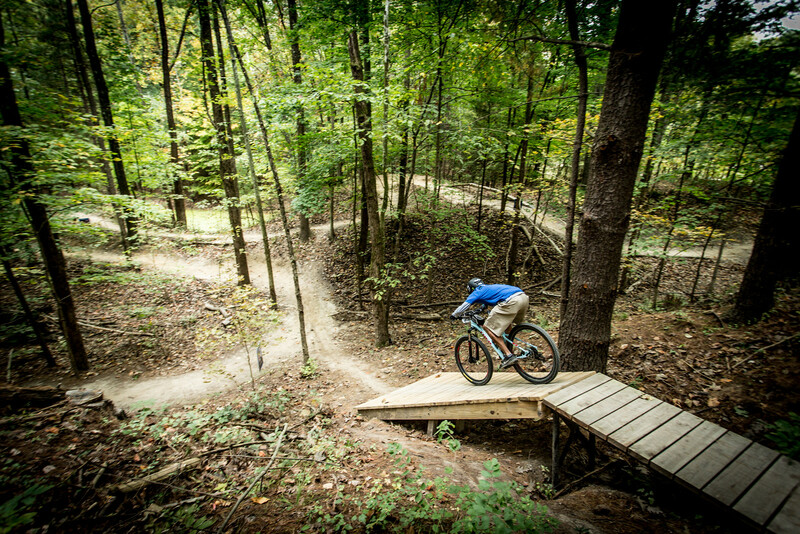 Four multi-acre skills areas interspersed throughout the trail system providing focused drop skills, jump skills and pump skills for beginner, intermediate and advanced level riders. The “Seal Team” Water Training Park will include a water trail and a lake jump for special events.